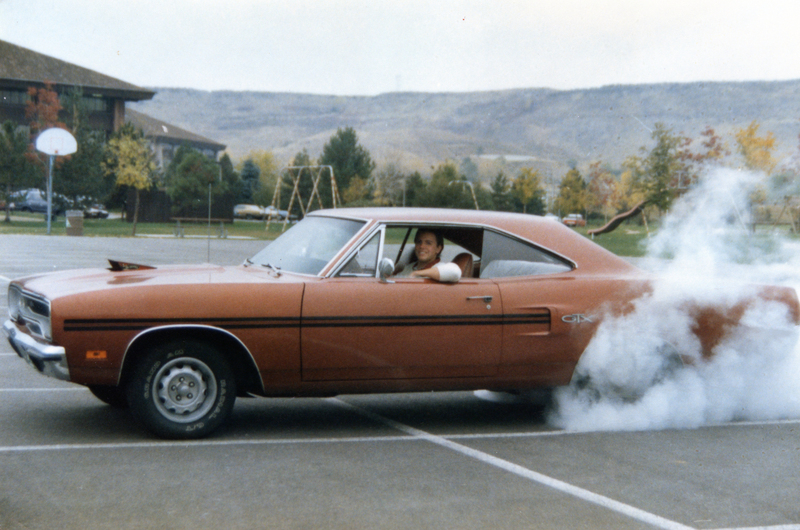 Why was I such a fan of the 1970 Plymouth GTX? Several reasons, actually. First, it was the last year of what Plymouth called its “fuselage styling” — which was a fancy way of saying more rounded and smooth body panels than the 1967 and earlier midsize cars. 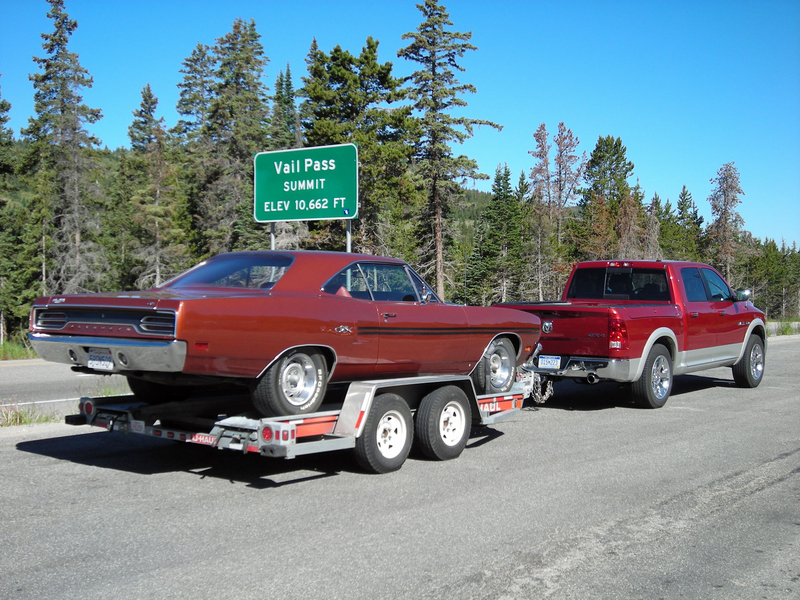 While the 1968-1970 Plymouth GTXs (and Road Runners, and Satellites) had nearly identical bodies, the 1970 cars were the cleanest, with no ridges in the fenders or quarter panels to mar the cars’ body lines. The GTX I bought was a triple (body, roof and interior) FK5 car, with FK5 being the color code for “Burnt Orange”. It was a 2-owner, all-original car in near mint condition. Second, 1970 was the same year Plymouth built the Superbird, a limited-edition muscle car I could never afford as a teenager. The Superbird had a crazy front nose with fold-away headlights and a giant rear wing, both meant to make it faster on the NASCAR racetracks where it competed. 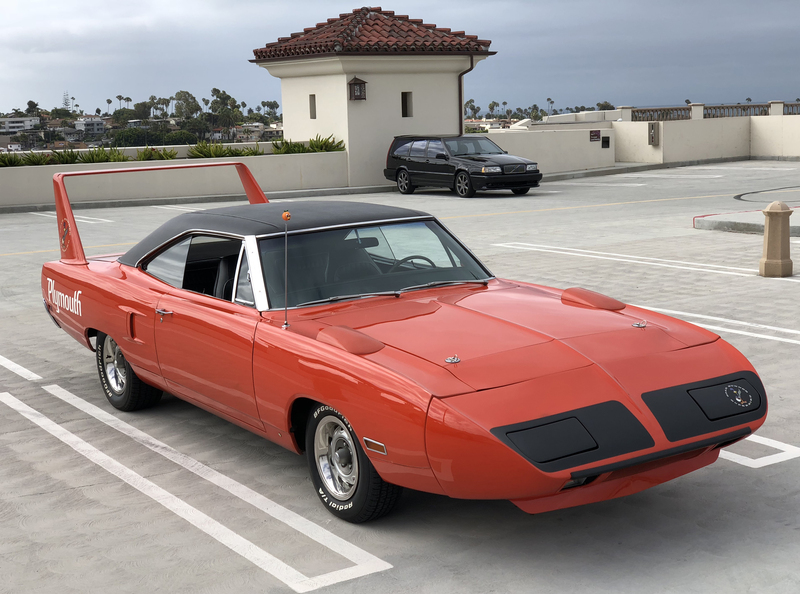 The 1970 GTX had neither the nose nor the rear wing of the Superbird, but otherwise the two cars share the same body, which made the GTX as close to a Superbird as I would ever get. 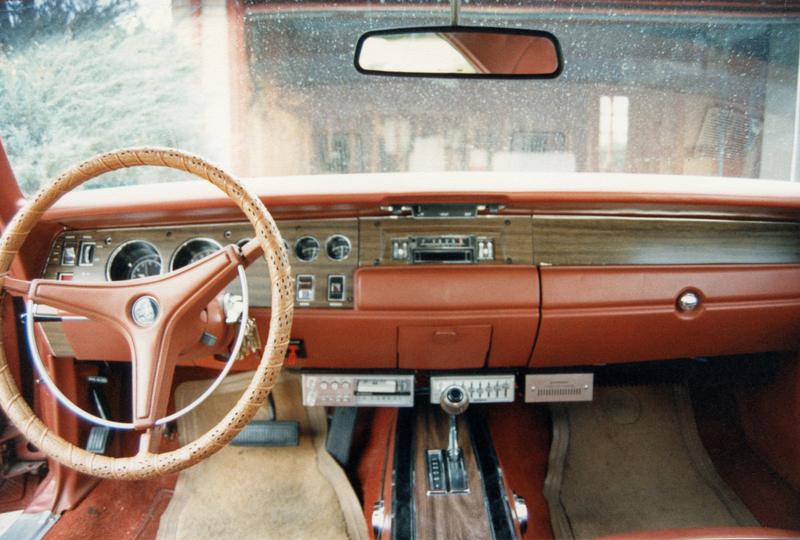 Third, and perhaps most critically, 1970 was the first year for Plymouth’s optional “Air Grabber” cold-air induction system. Like most muscle cars of the era, Plymouth outfitted its cars with openings in the hood to capture colder, denser air for more horsepower. 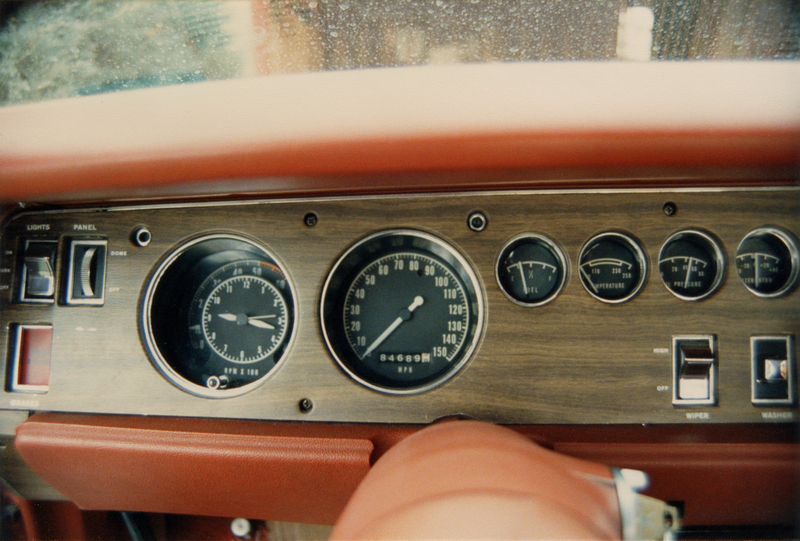 But unlike any other car of the era, the Air Grabber system in 1970 used a driver-controlled switch to activate a vacuum-operated lever, which raised a large panel in the center part of the GTX’s hood. The video below, a “news report” assignment from my college days, shows the Air Grabber in action. 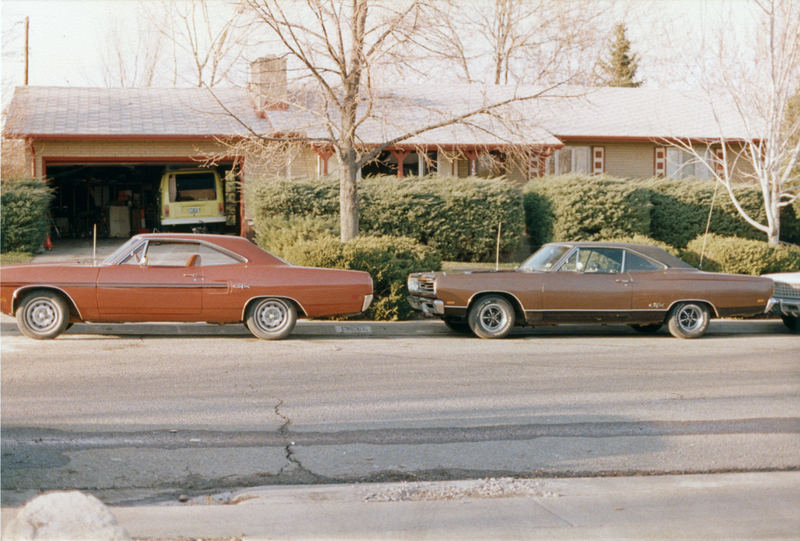 The Air Grabber was meant to provide a form of “street intimidation”, allowing GTX driver’s to flip a switch and rise a hood scoop while lined up against other muscle cars at a stop light. Pretty cheesy, both by 1970 and 2018 standards. But I loved the Air Grabber in my teens and I still love the idea today. 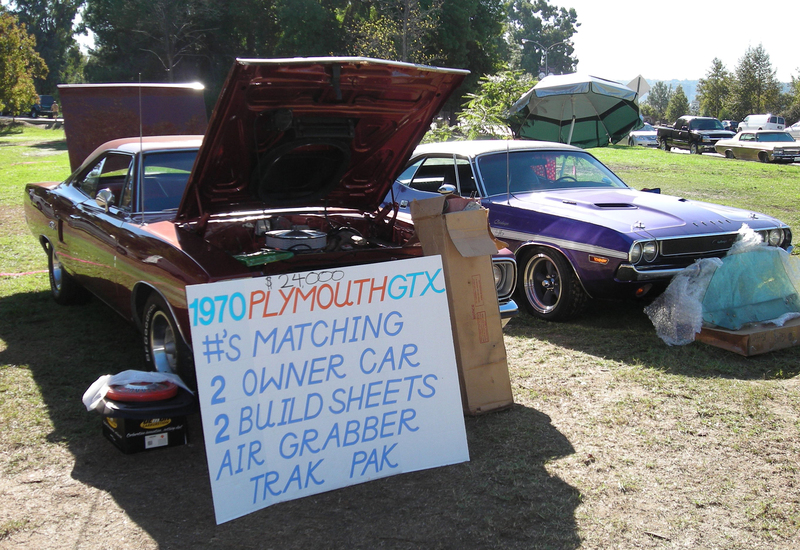 As I mentioned, I kept my 1970 Plymouth GTX for 24 years, selling it in 2010 for $24,000 to a buyer from Australia. The car not only left my possession after 24 years, it left the northern hemisphere. The odometer crossed 84,000 miles as I was driving it home from the seller’s house in 1986. The odo crossed 34,000 miles (meaning 134,000 miles) as the buyer drove me to my house to drop me off in April of 2010. Why did I let a car go with that much shared life history? 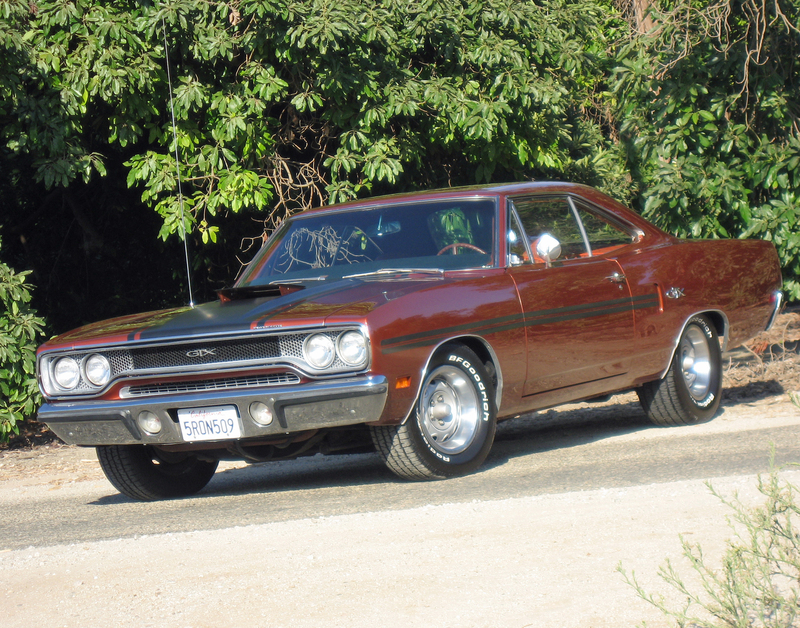 First, in 2005 I gave the GTX to an auto shop in Long Beach to get a much-needed repaint. The shop offered to do some restoration work on the interior, and I unfortunately said, “Okay.” It’s a long story, but the short version is — the shop completed effed up my GTX’s all-original interior. I was able to undo much of the damage after I got it back, but some of the damage was irreversible. After that, whenever I sat in the car I got angry just looking at the damaged interior. Second, I purchased a 1970 Dodge Challenger R/T SE in 2005. The car was totally original and in extremely clean shape. 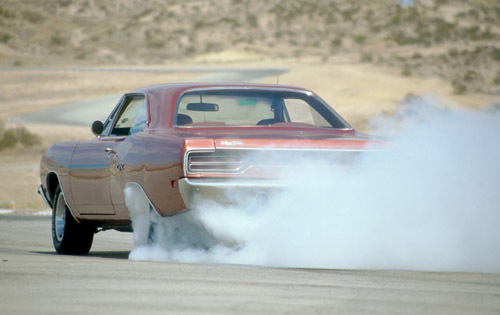 Over the next 5 years that car essentially replaced the GTX in terms of my emotional and psychological connection to a classic Mopar muscle car (the damage done to my GTX by that idiot shop only accelerated this transition). Finally, I found another one of my dream cars from the muscle car era in the spring of 2010. An all-original, 16,000-mile 1974 Pontiac Trans Am Super Duty 455. Like the Challenger, this car was completely unmolested from new. And even more-so than the Challenger (and far more than my screwed up GTX), it was in near mint condition. Between the Challenger and Trans Am I was totally covered in terms of cool American muscle cars. The GTX had to go. Do I ever regret selling it? Honestly, no. 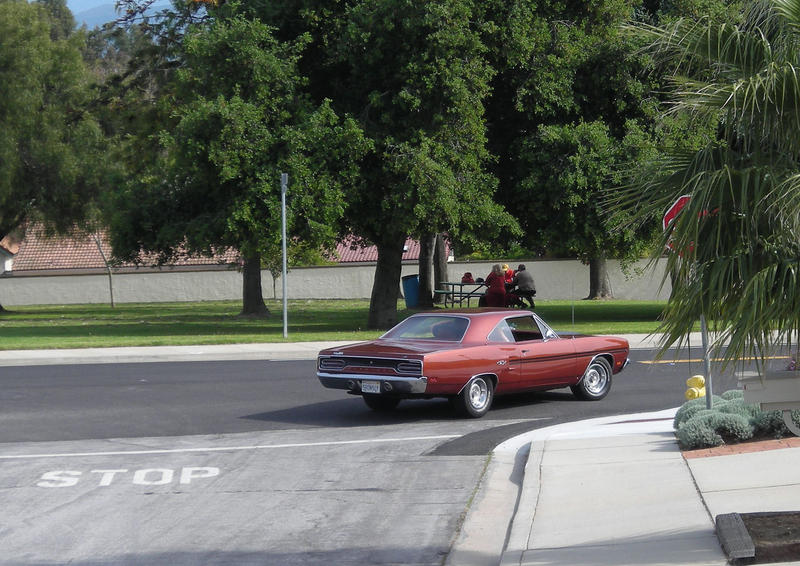 Like any cool car with a long ownership history I still think about the good times I had in that 1970 Plymouth GTX. But that’s all I really need from it at this point in my life — memories. I’ve moved on to other cars, like my Dodge Demon and upcoming 2019 Ford GT. Both of those cars are vastly superior to the GTX in every way. Plus, I’ve reached the stage where working on vintage cars, a pass-time I used to enjoy, and in my opinion a requirement if you want to own old cars, holds little interest. I still keep in touch with the buyer from Down Under. And 8 years later he still loves that GTX. I also owned a 70 gtx 440 with an air grabber hood. Mine was hemi orange in color. Actually Plymouth called it tor red. Sold it after 32 years. Lots of great memories. Loved reading your article.